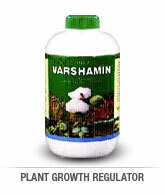 Varsha Bioscience and Technology Pvt. 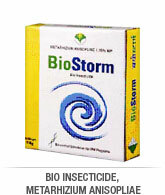 Ltd. (VBT) is a renowned agricultural biotech company offering complete solutions using various bio-control agents including bio-fertilizers, bio-pesticides, bio-fungicides, bio-insecticides, bio-chemicals, bio-nematicides and plant growth regulators. 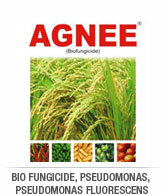 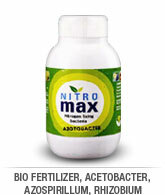 Our entire range of bio-control products can be very well used in intensive and integrated as well as in organic farming. 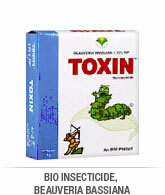 These are green products and leave no toxic residue in the soil and environment and are fully safe to humans. 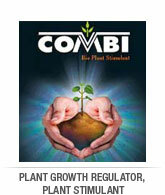 Click here for some feedback from farmers. 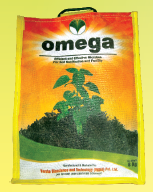 Varsha offers a complete solution for various biocontrol agents including bio-fertilizers, bio-pesticides, bio-fungicides, bio-insecticides, bio-Nematicide and plant growth regulators.  Varsha aims at development of innovative new products. 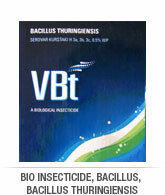 VBT team comprising biotechnologists, microbiologists, entomologist and plant pathologist supports the production. 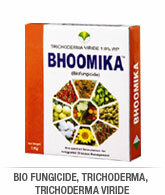 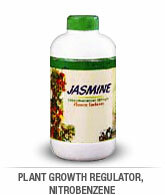 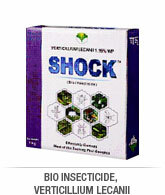 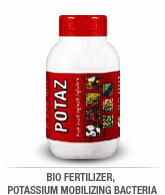 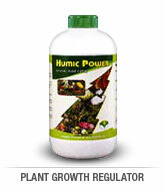 VBT manufactures bio-fertilizers, bio-pesticides and plant growth promoters of agriculture importance. 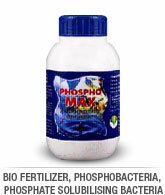 These are green products, leave no toxic residues in the environment.